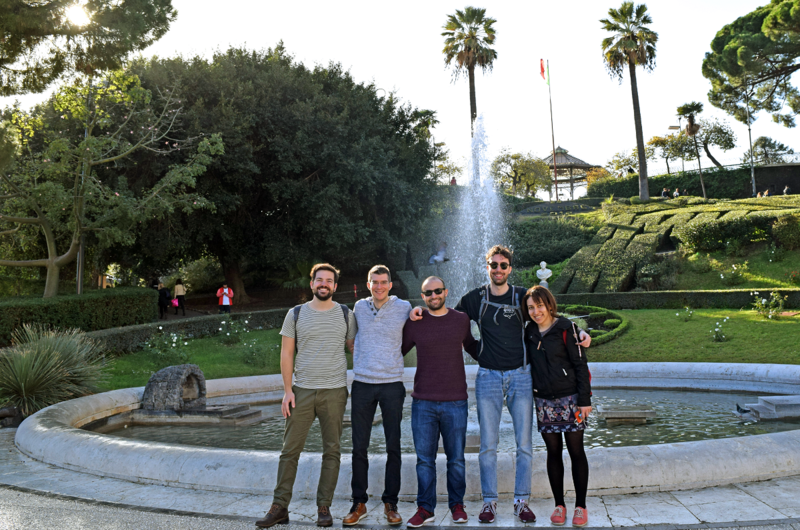 The Haas group at lab retreat 2018 in Catania, Sicily. 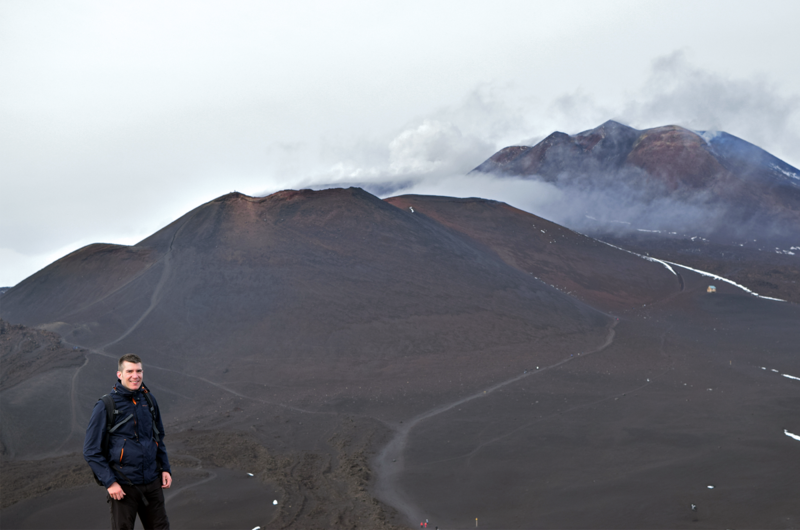 Hiking at the Etna crater. Group leader Simon Haas at the Etna Crater. 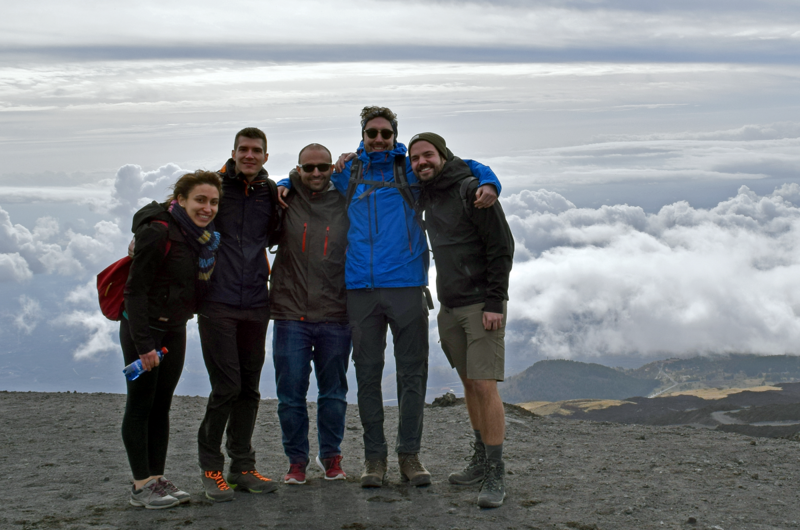 The Haas group hiking at the Etna Crater.